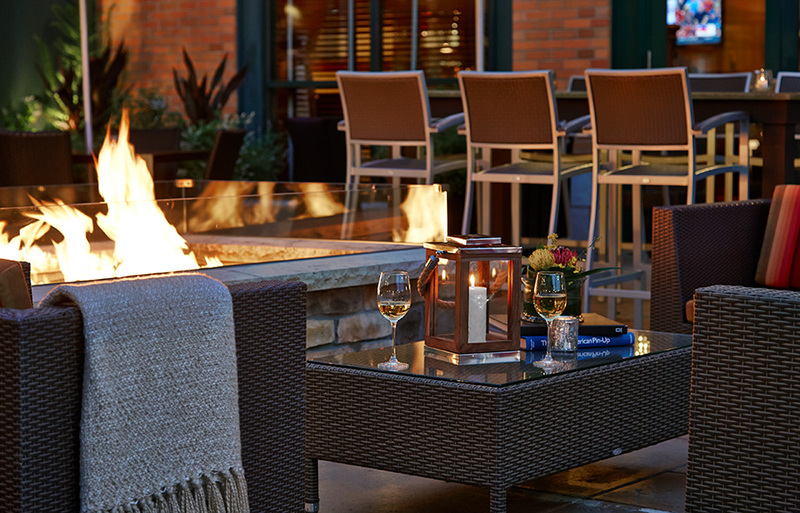 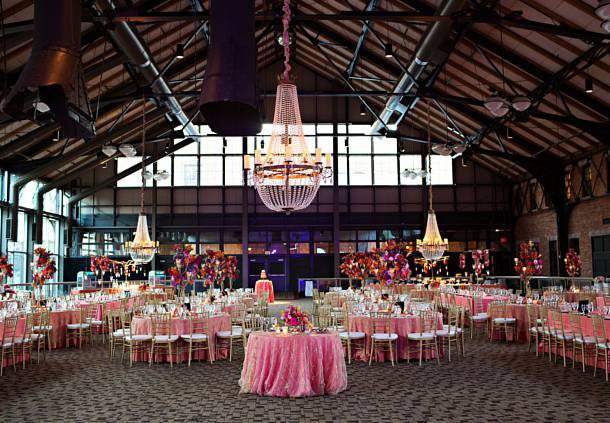 Weddings and celebrations at Renaissance Minneapolis Hotel, The Depot are truly memorable—because they're set in a timeless, unforgettable setting. 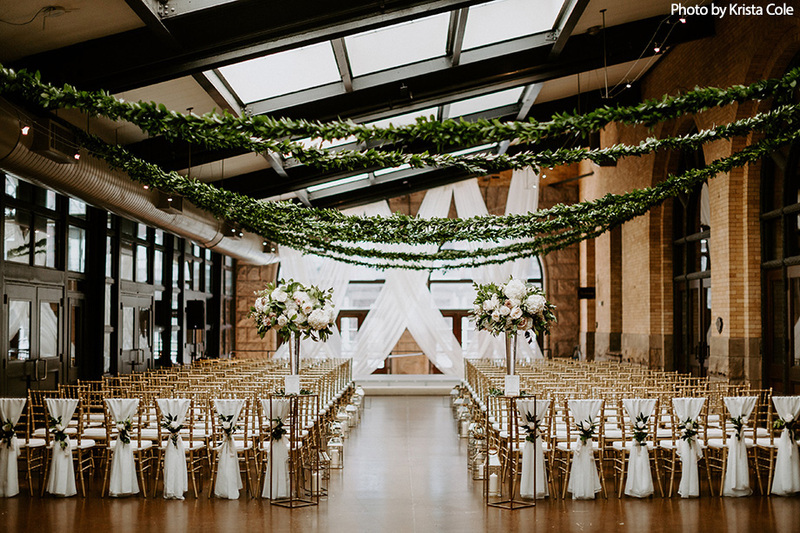 The Great Hall is a Minneapolis original with its grandeur and simplicity, our Depot Pavilion with its natural lighting and endless décor possibilities is a Minneapolis icon and our Hiawatha Ballroom is perfect more intimate affairs. 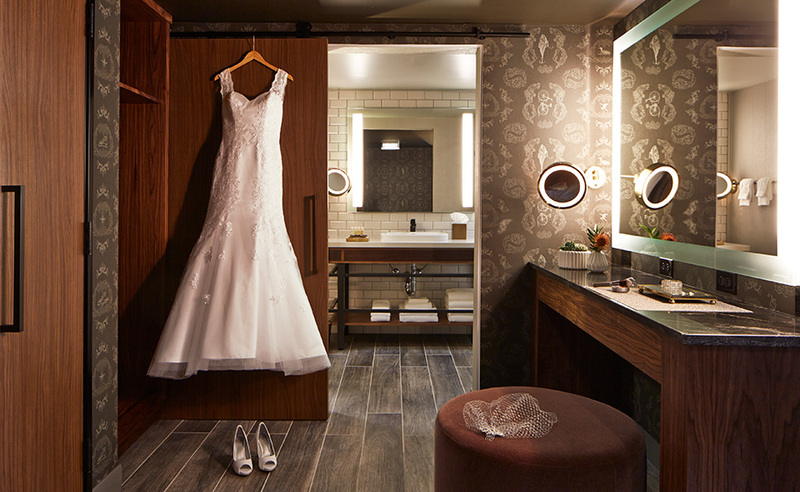 Whatever your style, we can customize our unique spaces and culinary offerings to meet your desires.